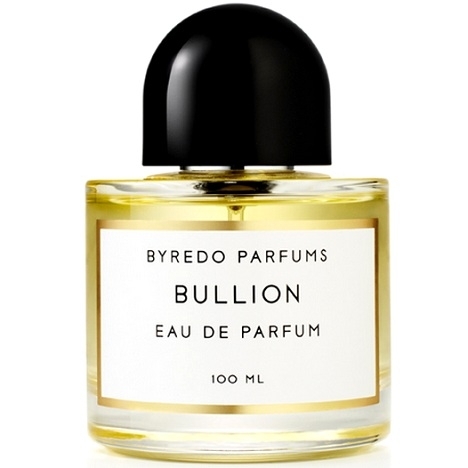 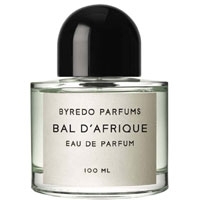 "Hard to classify, Bullion successively reveals waves of gourmand, spicy and leathery scents. 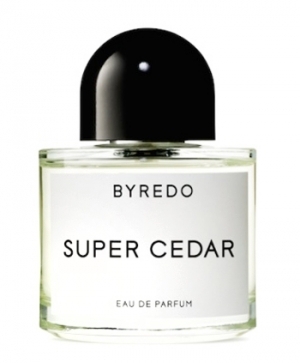 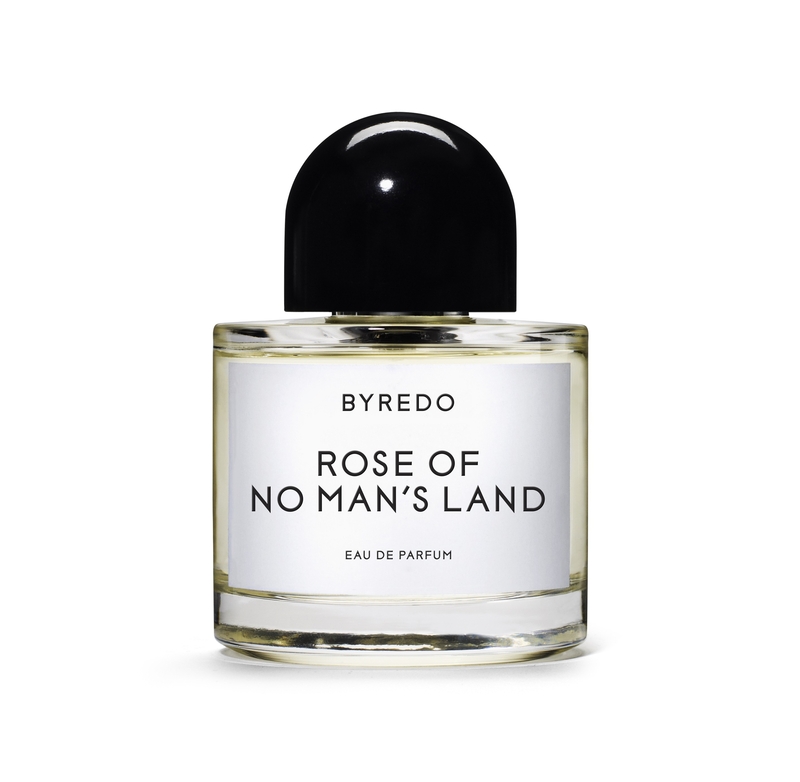 At the..."
"A not overly refined scent of frankincense, resinous woods and spices that also gives off a..."
"A green, floral, musky fragrance with just a hint of wood. 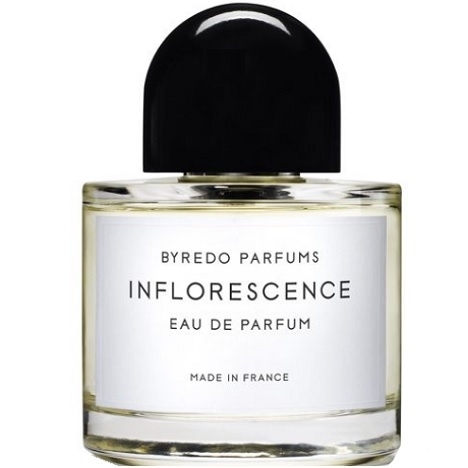 Petit-grain intertwines with..."
"A mellow fragrance blending woody and aromatic waves of scent with oriental notes of amber and..."
"Inflorescence opens with floral notes of rose and freesia. 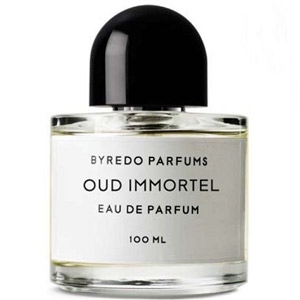 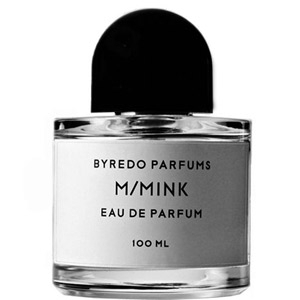 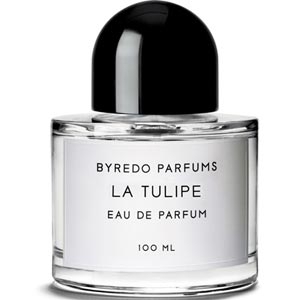 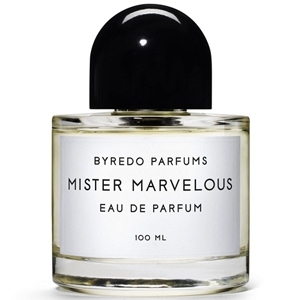 The heart reveals lily-of-the-valley and..."
"The actual flower that probably comes closest to this imaginary tulip, as seen by Byredo, is..."
"Dark, metallic, woody and leather-inflected, M / Mink is a fragrance that will remind you of the..."
"The top of this citrus-toned fragrance unveils a pairing of mandarin orange and neroli. 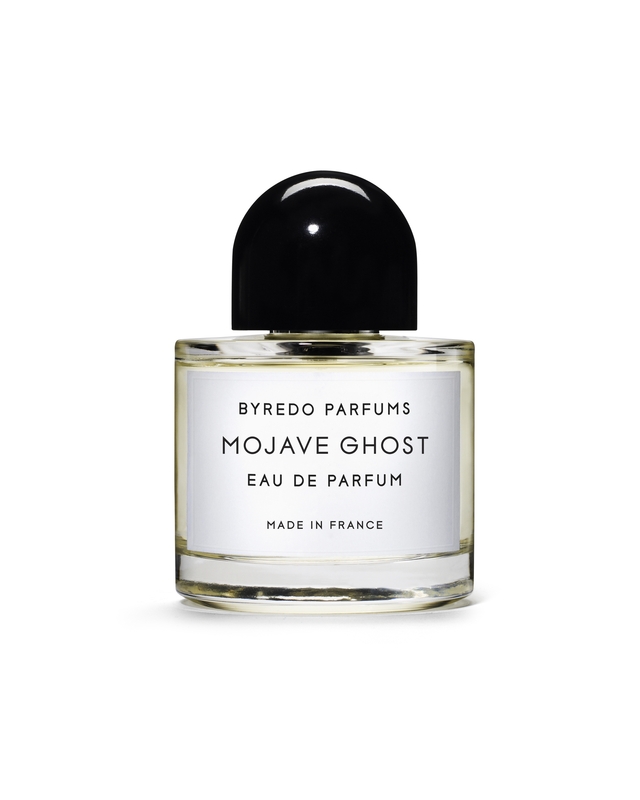 The heart..."
"Mojave Ghost opens on an ambivalent, smooth and spicy flower for a fresh, sweet start revealed by..."
"Oud Immortel debuts with sweet, spicy, gourmand notes of limoncello (a lemon liqueur granting the..."
"Palermo opens with a somewhat crisp, fruity-lemony note that could evoke rhubarb. 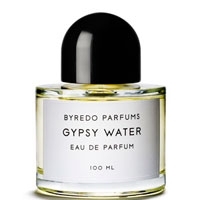 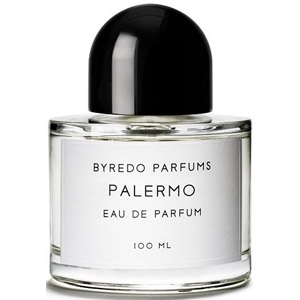 The heart makes..."
"A floral chypre with fruity tonalities as well, especially grapefruit. The base is woody and..."
"This soliflore is extremely pure and opens on stimulating notes of pink pepper. The Turkish rose..."
"Seven Veils opens with a pairing of carrot seed (a slightly irisy note) and hot pepper, as well as..."
"Le cèdre en majesté : une tête aimantée par un frisson de pétales de roses adoucit la..."